Â© 2005. 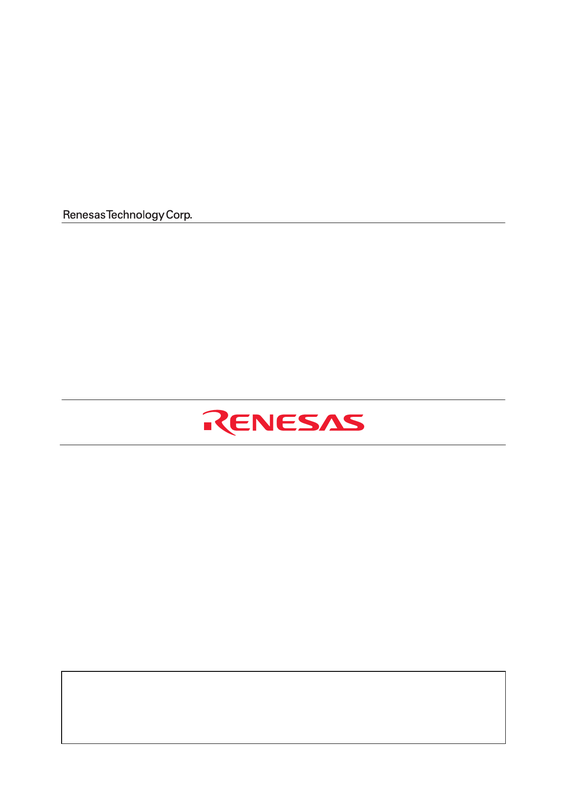 Renesas Technology Corp., All rights reserved. Printed in Japan.